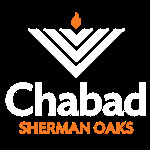 Welcome to Chabad Hebrew School, an exciting and innovative educational program in Sherman Oaks. Our School enjoys a well-earned reputation as a trend setter in creative Jewish education for children in Kindergarten through grade 7. Chabad Hebrew School has exciting new programs, a dynamic staff and interested students. Our student body is made up of children from various backgrounds and affiliations. Synagogue membership is not required. 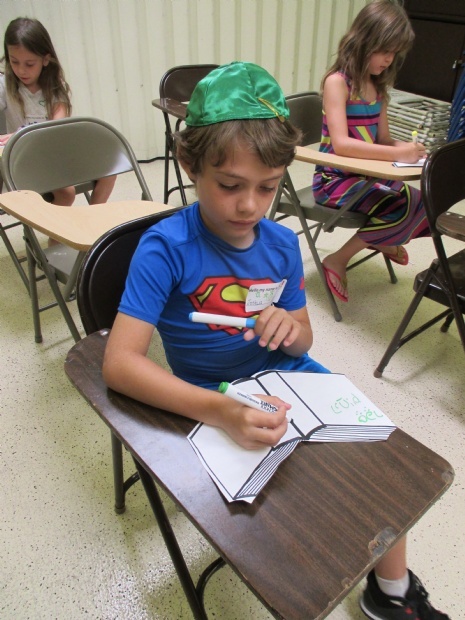 At Chabad Hebrew School the traditions of Judaism come alive. We believe that a child’s Jewish education must be creative, memorable, and fun. You can be confident that our dynamic programs will educate, stimulate, and excite your child. We are proud to announce that Hebrew School Registration for the scholastic year of 2018-2019 is now open! Wishing all our students a happy & healthy summer!